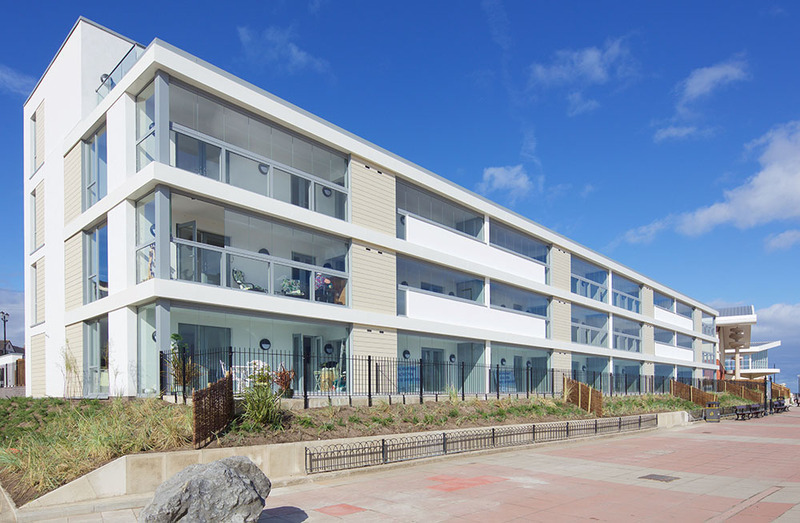 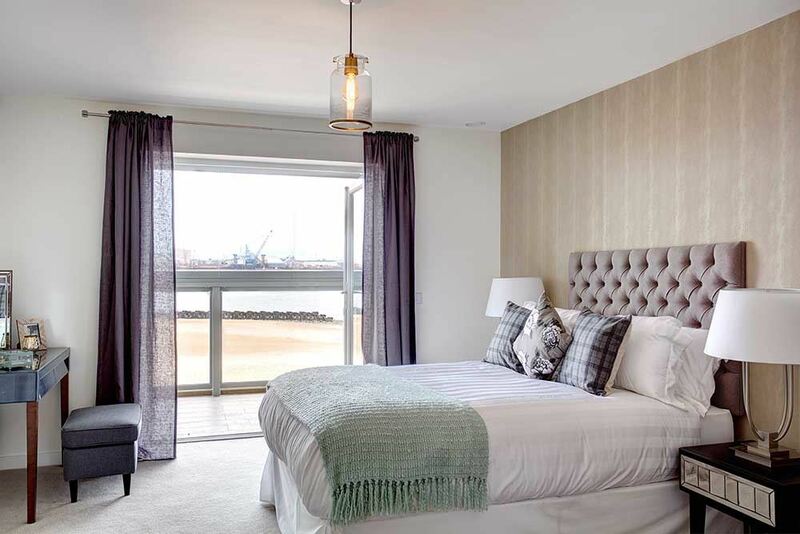 The Prom Apartments in New Brighton is a high quality, contemporary residential development, housing 24 luxury apartments in a prime location on the New Brighton Promenade, in close proximity to the Floral Pavilion and retail, leisure development Marine Point. 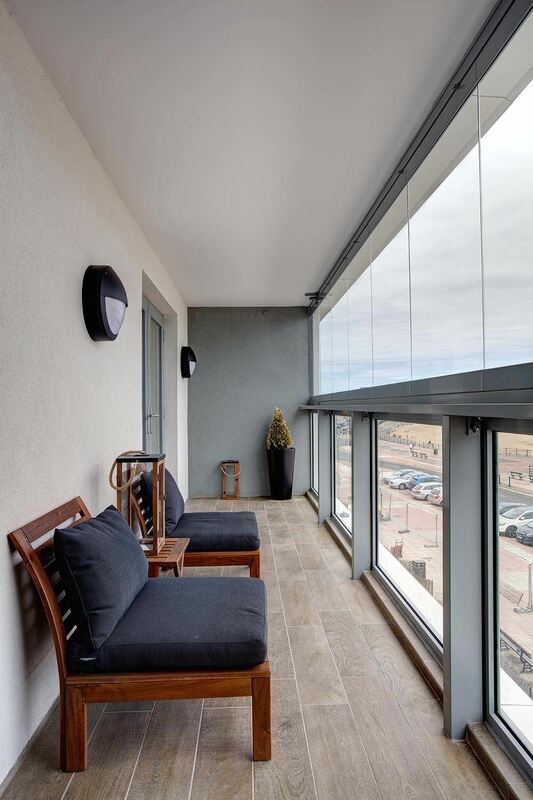 The apartments offer fantastic sea views, across Liverpool Bay, the historic Fort Perch Rock and Light House, they also benefit from private and secure parking, full CCTV coverage, and a location second to none on New Brighton’s waterfront. 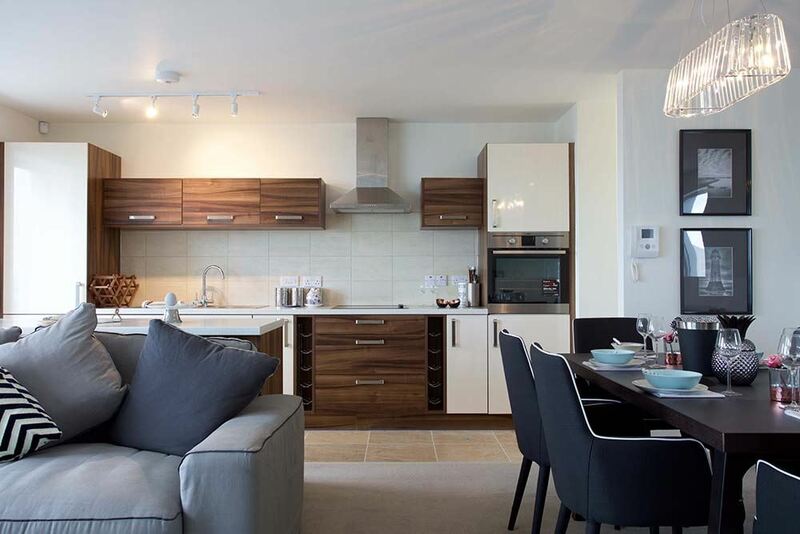 The development includes 8 spacious Duplex Apartments which all have their own rooftop terrace, fully enclosed balconies and large living spaces. 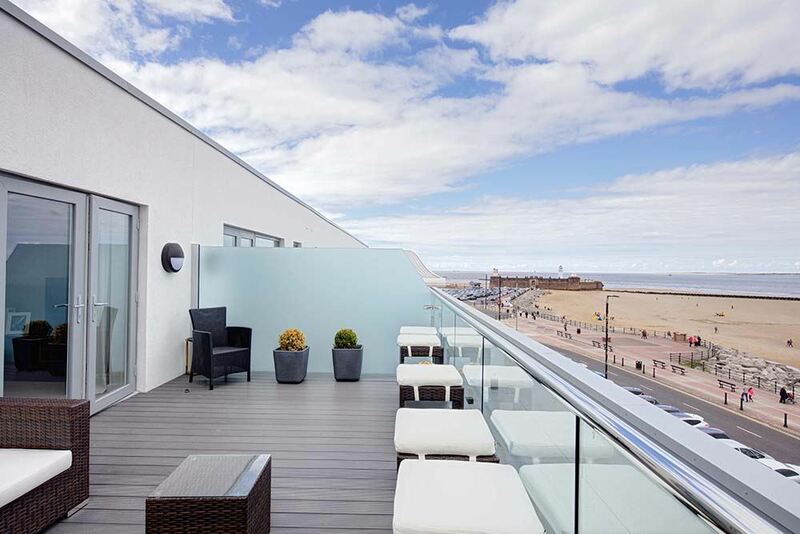 The development is only minutes away from Merseyrail’s New Brighton Railway Station which offers easy access to the rest of Wirral Liverpool City Centre, and Chester.